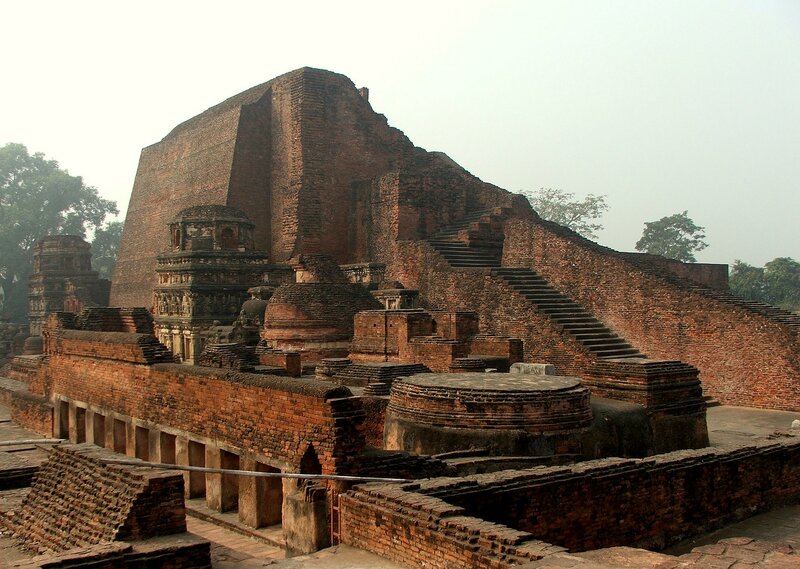 Nalanda was a profound center of learning in the ancient India. people from all over the world used to come there for education. Now, some countries including India are developing a plan to revive the ancient University complex.